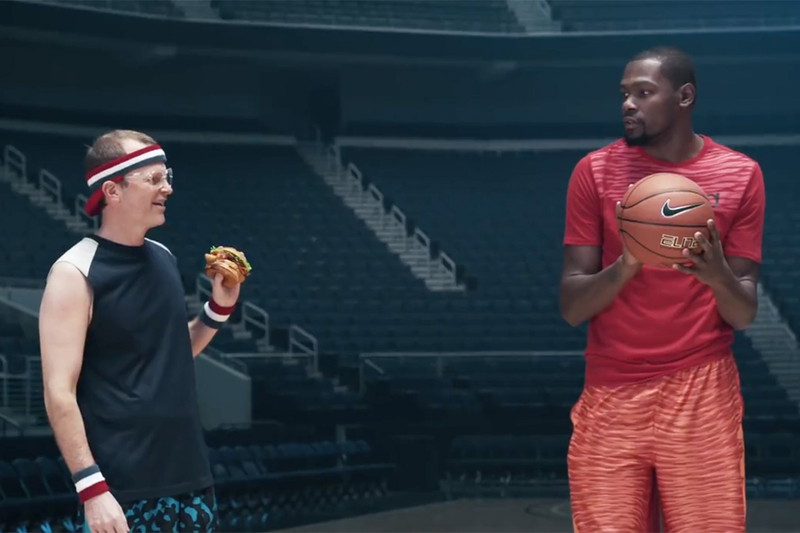 Goodby, Silverstein & Partners captures former NBA MVP Kevin Durant of the Oklahoma City Thunder in an intense moment on the court in this new spot that broke during the NBA finals last night. Shot in black and white and directed by Biscuit's Clay Weiner, the ad bears all the hallmarks of a Nike or Gatorade ad -- but it turns out, it's for something really surprising. Poised to make a free throw with sweat dripping from his brow, Durant stares up at the basket and dribbles slowly as a ref looks on from the sideline. 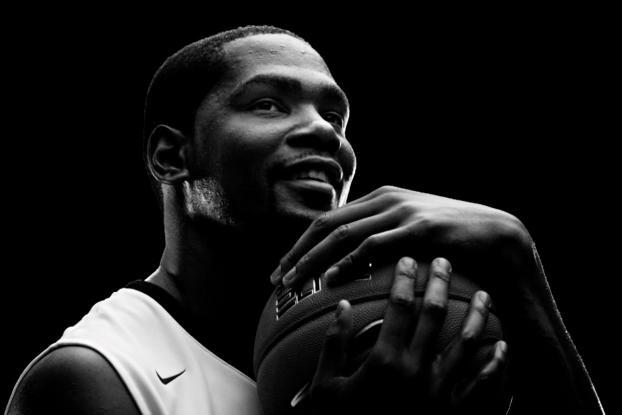 "When I'm on the court, it's all about focus," his voiceover explains. But as the V.O. continues, things start to take a hilarious turn when Durant's attention meanders to thoughts of Sonic's Candy Slushes, like Blue Raspberry Slush With Nerds Candy and Green Apple Slush with Jolly Rancher and then to even more ridiculous scenarios of his working as a "jolly rancher." 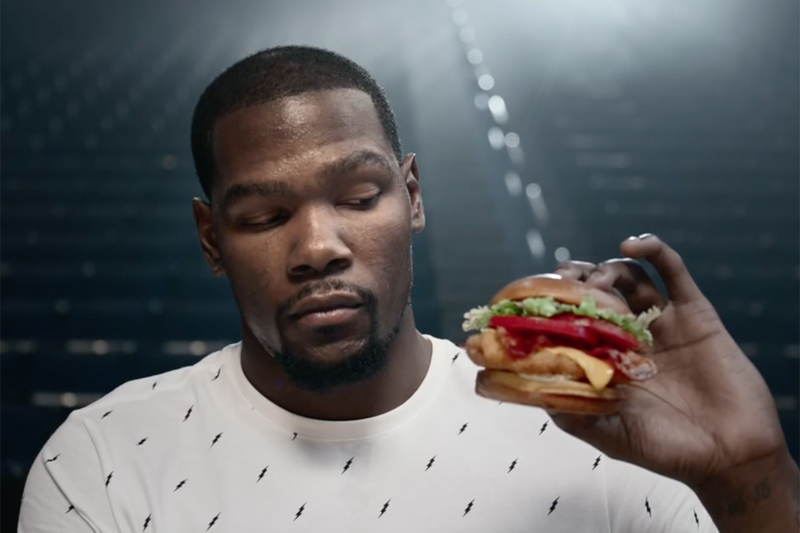 The ad promotes the NBA star's Signature Slushes at the fast feeder. 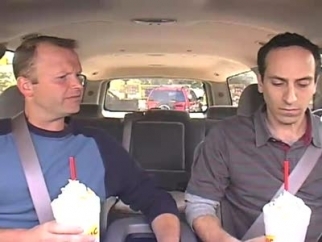 In April he had signed onto a partnership with the Oklahoma City-based drive-in chain.